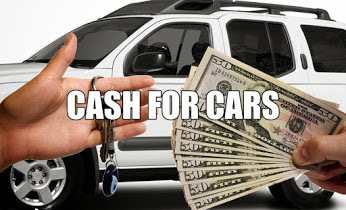 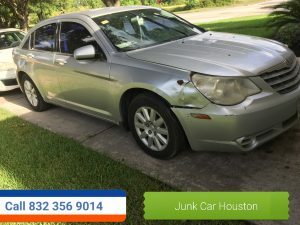 « JUNK CARS REMOVAL HOUSTON. 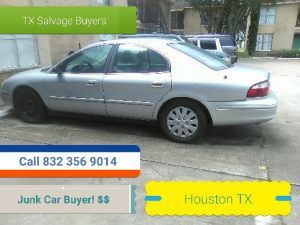 832 356 9014 . 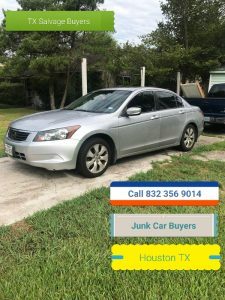 WE BUY JUNK CARS. 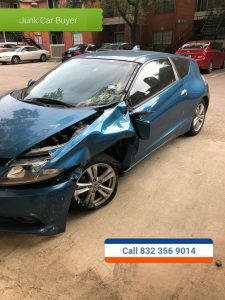 FREE QUOTE – PICK UP.